When Rose Skinner was honoured with an MBE in 1972, her first inclination was to reject it "as an insult to the art medium". She later changed her mind, saying, "I realise that any small recognition might help the plight of the artist, and I will accept my MBE." Encouraging and promoting the visual arts in Perth was what Rose was all about. When Rose attended MLC it was a small school with 80 students. As extra subjects she took painting, dressmaking and piano. With two divorces, travel to Sri Lanka and work as a censor in World War II behind her, Rose was nearly 46 by the time she married Josiah James Skinner. The pair had belonged to the Workers' Art Guild, an association of left-wing intellectuals with the motto of "Art is a Weapon". Skinner agreed to Rose's idea to build a gallery. The Skinner Galleries, at 31 Malcolm Street, Perth, opened on 14 October 1958, complete with a grand piano and, in the early years, a bookshop. Over the next 18 years, 214 exhibitions were held featuring artists such as Sidney Nolan, Arthur Boyd, Albert Tucker and Hal Missingham. 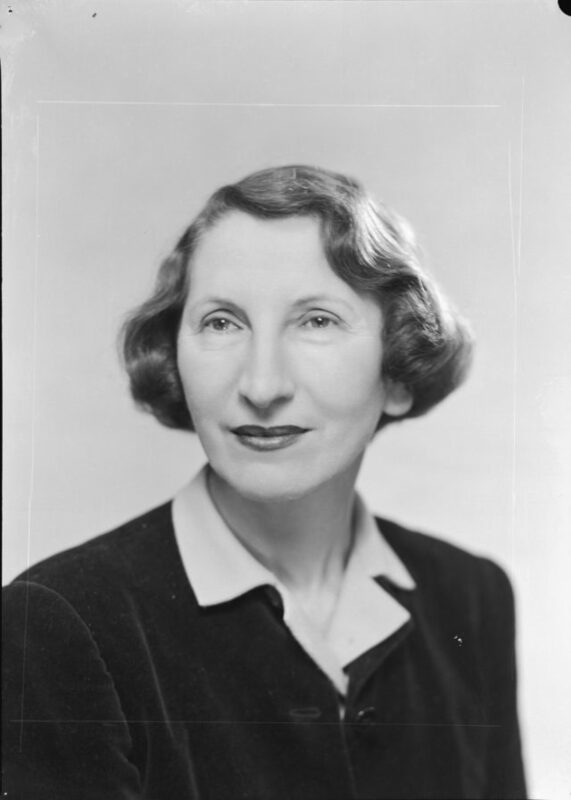 Adept at spotting talent, Rose championed the careers of many young West Australian artists, including Robert Juniper, Brian McKay, George Haynes and Howard Taylor. WA artist and MLC collegian Dr Dorothy Erickson says the gallery was one of the top three commercial galleries in Australia within a few years of starting up. "The shows were often sell-outs in the 1960s," Dorothy said. "Special clients were allowed previews to purchase before openings and so, on opening nights, there was a rash of red spots and if you wanted something you had to rush around before one of your friends got one of the few left. "It was the place to show in Western Australia. Rose was very good at promoting her artists." Juniper's painting of his benefactress, "Portrait of Rose," won the Rubenstein Portrait prize in 1976. In the same year the Skinner Galleries closed as Rose's health deteriorated, and she died three years later in Subiaco.